After defeating Sri Lanka in the previous match, Bangladesh has entered the T20i cricket finals of Nidahas Trophy 2018 with their heads held high and set to face India. The India vs. Bangladesh final is scheduled today, i.e. 18th March, Sunday around 07:00 PM (IST) / 01:30 (GMT) at R. Premadasa Stadium, Colombo. This Sunday will be pretty exciting for cricket fanatics, as they will get to see their favorite teams playing and scoring some good records. All-rounder Shakib Al Hasan is leading the BAN team, whereas Rohit Sharma is captaining the Indian team. Both these teams look super confident and all set to play and execute their defending strategies. These cricket predictions for Ind. vs Ban. 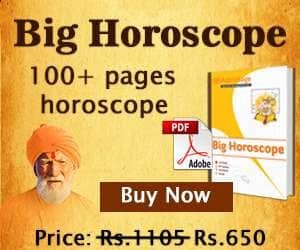 are based upon Swar Vigyan, Nakshatra and Sarvatobhadra Chakra of Vedic Astrology. As per these cricket match predictions, we can say that both the teams are in their higher spirits. On one hand, Team India has much experienced players and has already entered into the final while on the other hand Team Bangladesh has lifted their performance match by match and reached in final after defeating local team, so their morale in also on higher sides. If we talk about Astrology, both teams are looking very strong and this Final match would be a big hit for spectators as it will be a very tough match between these two teams. 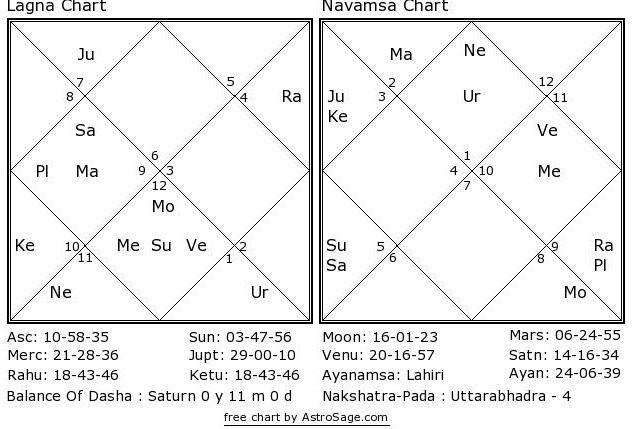 Planets like Ketu, Rahu and Sun are hampering chances of Team India but, Jupiter and Moon are there to support them whole heartedly. On the other hand, Team Bangladesh has negative effect of Mars but much positive effects of Mercury, Jupiter and Venus. Therefore, the performance of Team Bangladesh might be very good in this match. 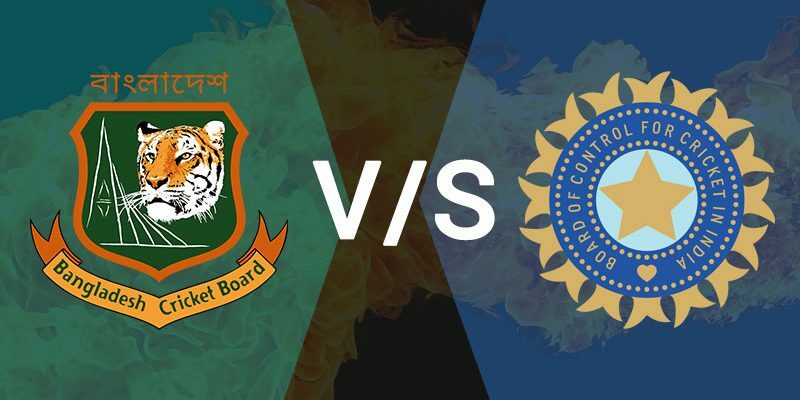 As per astrology match predictions, if Team Bangladesh remain in good spirits and players of this team did not indulged in arguments (as we have seen in previous match with Sri Lanka) and remain focused with their performances, stars are favoring Team Bangladesh and they could lift Nidahas Trophy 2018 with flying colors.